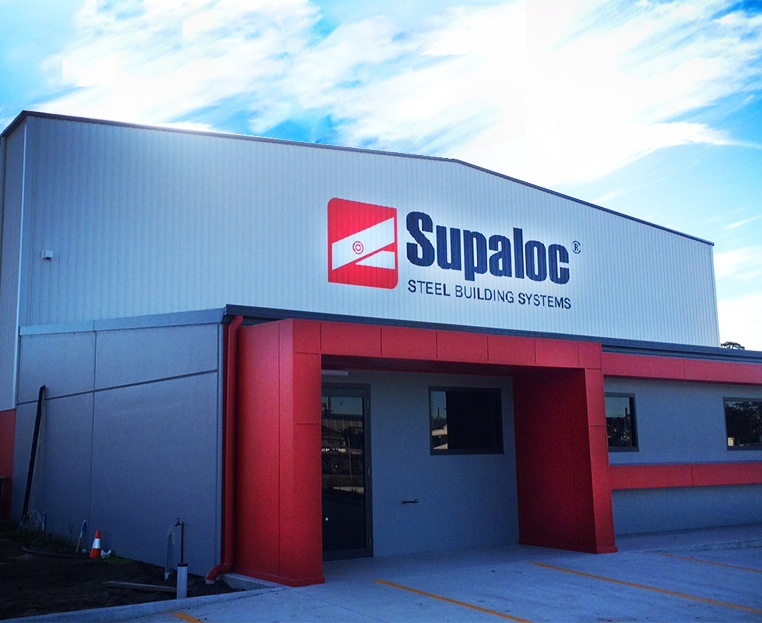 At Supaloc we believe that people are most definitely our greatest asset and that engaging the right people, under the right leadership allows us to build value and create a foundation for success. Supaloc offers exciting career opportunities for people who want to develop their careers across different areas of the business. We look for people who aspire to our values and are willing to make a difference, no matter their role in the organisation. If you truly believe this is you and would like an opportunity within this rapidly growing business, then keep an eye below for any vacancies within Supaloc. Unique & Rare Opportunity! Great role for someone looking to apply previous leadership experience and gain new skills! Apply today!